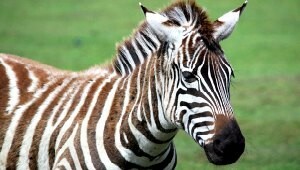 Longleat is a stately home in Wiltshire with its own safari park, zoo, mini railway and adventure playground. The house is still owned by the same family that built it in the 16th Century, but around 50 years ago, the pressures of maintaining a property of this size meant it had to start paying towards its upkeep. 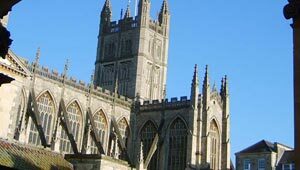 Free Walking Tours take place in Bath daily. They are roughly 2 hours long and they’re organised by the Mayor of Bath’s office. You don’t need to book, just check out the tour times at the sign board outside the Roman Baths in Abbey Churchyard which is where the tours begin. Pulteney Bridge in Bath is one of the world’s most beautiful bridges and is likened frequently to the much larger Ponte Vecchio in Florence. The bridge was built to connect central Bath to the other side of the River Avon in a style that fitted its surroundings. 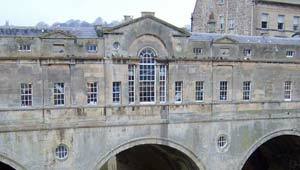 It was built in 1773 by designer Robert Adam who had a hand in many of Bath’s structures. The bridge architecture is therefore very similar to the historic stone-built Georgian landmarks of Bath. The Roman Baths in Bath have attracted visitors for thousands of years and they’re much bigger on the inside than you’d think. What looks like an un-assuming historic building from the outside, opens up into a labyrinth of pools and rooms spreading far beneath the surrounding streets. The Assembly Rooms were the centre of society life in Georgian times in Bath and they’re still just as resplendent today. You’ll be wowed by the rooms when you enter as they’re large, colourful and jam-packed with historic features. 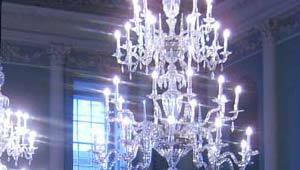 The chandeliers in particular are incredible! It’s thought that Jane Austen frequented the rooms during her time in Bath to dance and enjoy evenings mixing with socialites. 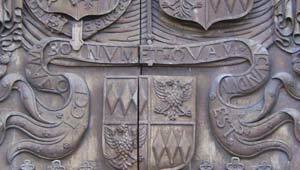 The current Abbey was founded in 1499 and it oozes history despite still being used as a modern place of worship today. The sheer size of the place is the first thing that strikes you when you head through the visitors entrance. The other really noticeable thing is how bright the place is because of the large windows on either side. 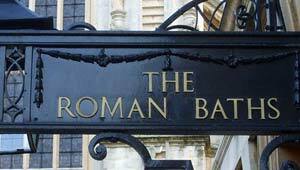 This is the modern way to enjoy the hot springs of Bath. It’s a world away from the Roman Baths and even from the outside, the spa building design is impressive, melding a historic building in Bath City Centre with ultra modern glass panels. Inside they offer a range of spa treatments and pool sessions. What you get here is a luxury experience with prices to match but we’d recommend the 4 hour spa session in the main building at twilight for the best experience.